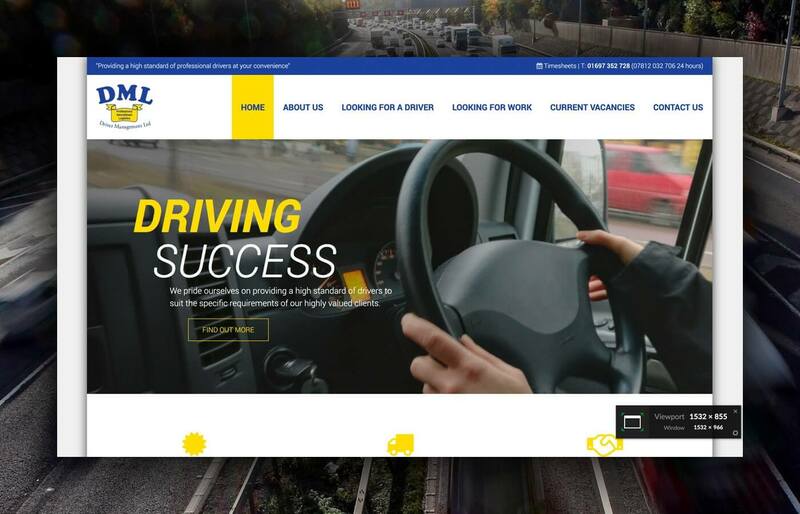 In addition to needing a more modern and aesthetically pleasing website, DML Drivers also wanted their drivers to be able to submit their timesheets online. 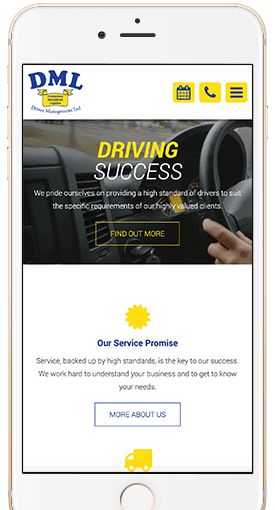 We created a website that achieves all of this; showcasing information and resources for both customers and drivers in a modern responsive website, as well as allowing drivers to login and submit their timesheet as a record of weekly driving hours. 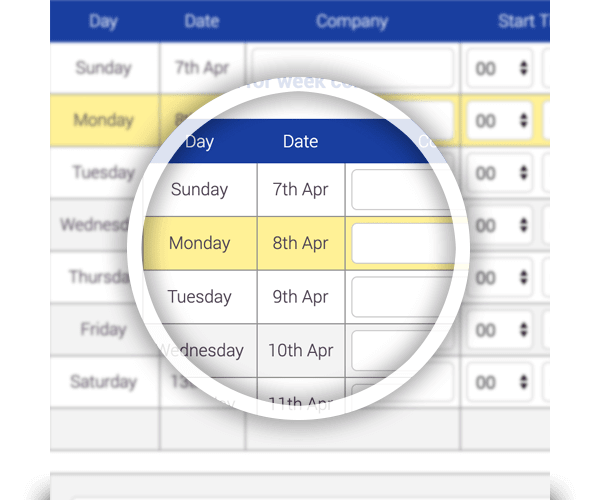 DML Drivers are then automatically emailed the driver’s timesheet is a convenient PDF format on a weekly basis. The aforementioned online timesheet system to allow drivers to log in and record their weekly driving hours without the need for paper nor a pen!